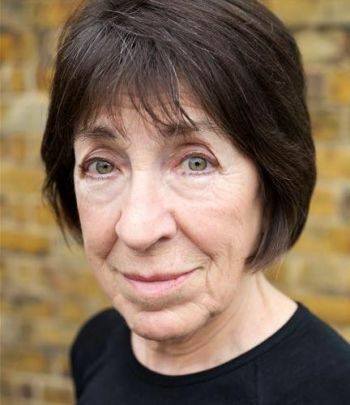 Inez Thorn has been a professional actress since 1984 and has worked in a variety of roles in theatre, television and film. She has been cast as forceful, intelligent, offbeat characters – eccentric aristocrats, headmistresses, women on the edge. On stage she has played The Duchess of Newcastle in “Female Wits” and Lady Cunard in “NANCY”. At the Thorndike Theatre she played an Argentinian jailer in “The Disappeared. She played the neurotic Estelle in the award-winning South African stage play “Salt River” with the Pascal Theatre Company and has inhabited multiple characters in “Newsrevue” at the Canal Café Theatre. Inez also co-authored and toured in “Two for One”, a full-length comedy sketch show for two actresses. which recently caused a stir on u-Tube and is the Older Worker in Age UK’s “Planning Retirement” training video. Her linguistic abilities (Spanish, French, German, basic Hebrew) have been deployed in role-play work, translation and interpreting and as an art gallery guide in Madrid. Inez is a master cyclist – this skill and exceptional physical fitness have resulted in her being the “poster girl” for Age UK’s “Love Later Life” campaign.